Is your club struggling to make enough money to achieve its goals. Whether your club needs extra funds for kit, playing areas, equipment or even an end of season tour, this is where our team can help. The system is easy and accessible to senior, youth and mini/junior teams. We can collect from rugby, football, tennis, cricket, golf, gymnastic, youth and many many more clubs. Simply arrange a collection with our team, and choose a date that is mutually convenient. 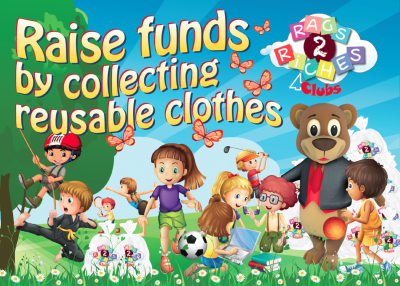 On the set date we will weigh the clothes on site, which means you will instantly be able to see how much money your team has collected. Why not call us today? 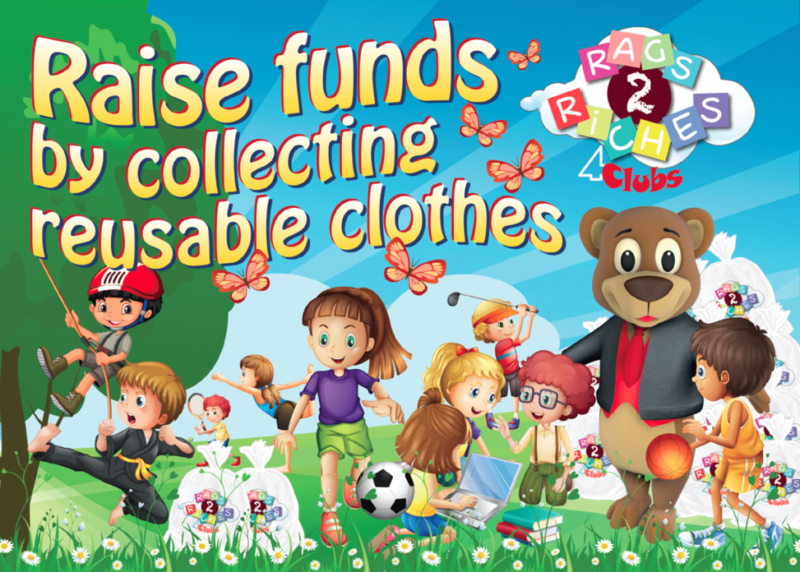 We will be able to supply banners, posters, flyers and collection bags totally FREE of charge!